Bringing ten years of construction experience, Austin Zeigler joined the Garbutt Construction family in 2012. 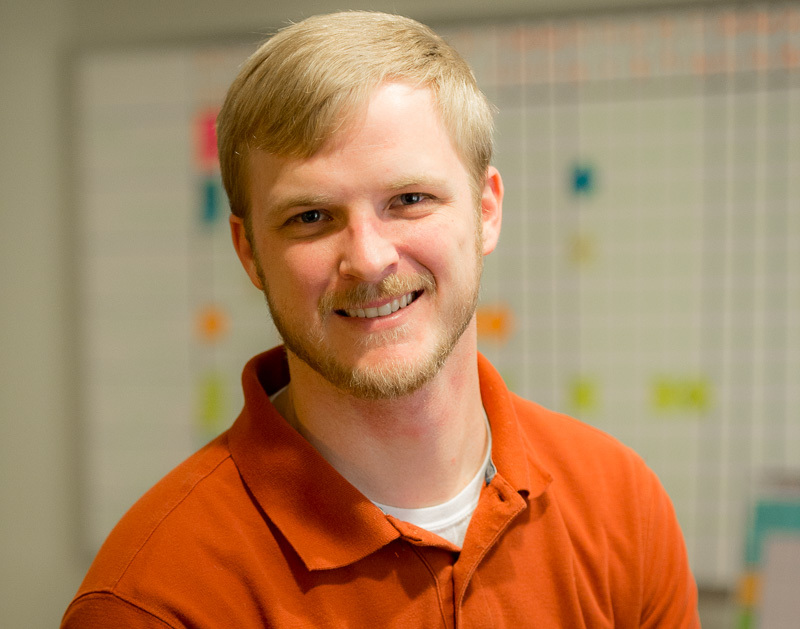 Austin’s technological background is a great asset to clients and colleagues alike. Austin holds a Bachelor of Science in Construction Management from Georgia Southern University and a Building Information Modeling (BIM) construction manager certification from AGC Georgia. Austin serves as a youth pastor and chairman of the building committee at Fletcher Memorial Baptist Church in Statesboro, Georgia. He and his wife Hillary have two children, Talon and Vera Kate.